You Are Here: Home / Blog / News / What Makes Us Unique at Cassels Garage? When choosing who you want working on your vehicle or fleet, you want to know exactly who you are work with right? Right! At Cassels Garage we believe we’re more than just some garage you take your car to. The people of Brevard County are like our family, and we treat all our customers with the respect and courtesy they deserve. As a family owned and operated garage, we understand the importance of family. We truly love and care for our Brevard County community. Heck, we love it so much we have been servicing this community since 1966! So, why go to a huge chain garage where you are just another number to the people working there? 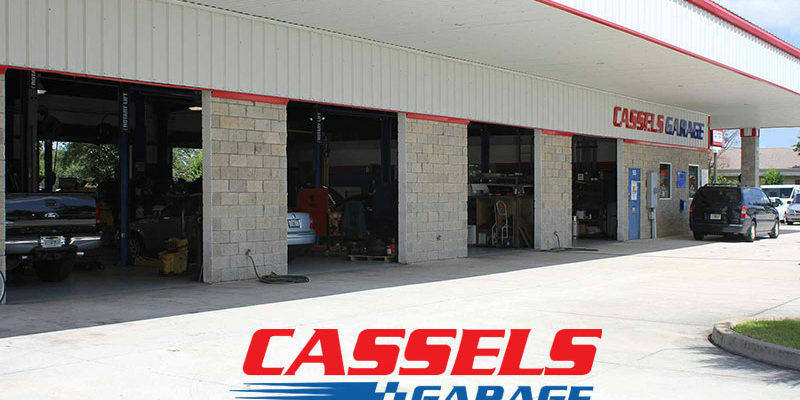 Instead, come to visit us at Cassels Garage where we treat you as a member of our family! We don’t try to sell you on things for your vehicle that you don’t need. We consistently try to be as fair as possible with our pricing. And we always give you our best, every time. Give us a call today, or visit our website now to schedule an appointment. We are so excited to see you! Thanks for reading and see you soon!